There is no secret – I like grocery shopping apps. It’s like a race where I’m against the big stores, chasing the best value for my money. It’s easy, fun and adds up to nice amounts that I like to cash out and use for Holiday gifts at the end of the year. What is Checkout 51 and how is it different from other similar apps? Checkout 51 is one of the favorite apps in my toolbox. It works similar to Ibotta but has a different set of popular brands to chose from. Check out (51 🙂 ) this review and you’ll see how it works and how to make the most out of it. 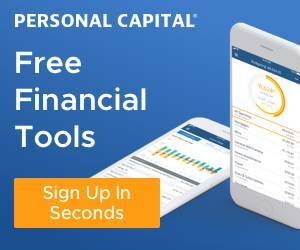 You’ll also get $5 bonus if you chose to sign up with the link from this post (see more details below). Finally, I have an app to recommend to my friends from Canada! (Unfortunately, most of the apps I use are for the US only). It’s wonderful that Checkout 51 works in both the US and Canada. Rating 😀 😀 😀 😀 8.0 out of 10. Give it a try! Is Checkout 51 a scam or a legit app? From my experience, it’s a legit app. It’s available in the US and Canada. Most of the offers are valid at any store that sells the product. However, some offers would work only at specific store chain, like Walmart or Wegmans. Here is my account with $2.40 (I’ve cashed out recently). How does Checkout 51 app work? The process is very similar to Ibotta app if you are familiar with it. Just follow the steps below. If you use the link from this post, you’ll get $2 bonus for uploading your first receipt and another $1 for your next three receipts. The total bonus of $ 5! Nice, right? 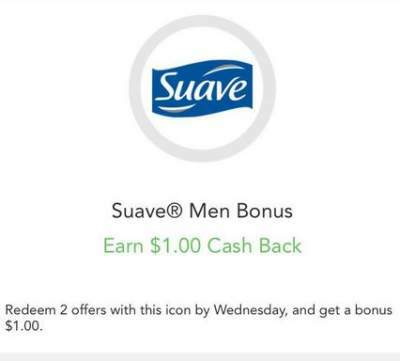 This bonus is not available for direct signups without my link. Next, download the app to your smartphone. The app is small and takes only about 35MB on Apple iPhone. The app itself is user-friendly and works quite fast. Login into your new account. Once you have downloaded the app, take a tour and check the list of available offers. Click on ‘+’ button on the products you plan to purchase. For easier selection, you can use filters by stores or product categories, such as a pantry, beverages, bakery, dairy, home, personal care and more. Some of the well known national food brands you can find on Checkout51 are Auntie Anne, Bob’s Red Mill, Kellogs, Kikkoman, Uncle Ben, Country Crock, Land O Lakes, Stella, Organic Valley, Oreo, Welch’s and many others. In the personal care section, you can find AXE, Degree, Dove, Suave, St.Ives, SebaMed, CeraVe, and more well-known names. Medicine and Health section offers rebates for Allegra, Claritin, Nexcare, Nasacort, Band-Aid and more. All the offers go live on Thursdays at 12 am and expire on the following Wednesday, 11:59 pm. You must upload the receipt while the offer is live. Some of the offers are limited in amount that can be redeemed by all the customers, so act fast! How to scan the receipts with Checkout 51? The app has an easy access to the camera of your smartphone. Place your receipt on a flat dark surface, open the app and click on the “Redeem” button on the bottom. 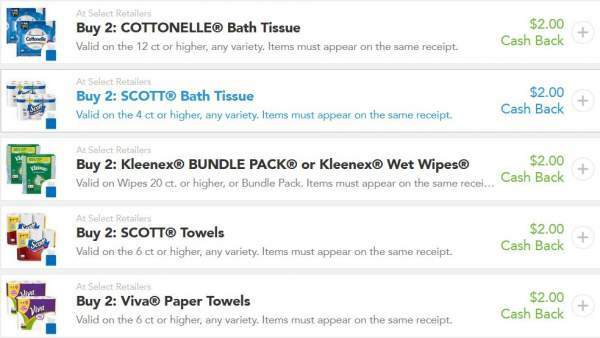 Select the offers for the items on your receipt, adjust the amount, if there are more than one of the same item, and click “Continue”. Take a clear picture and add more sections if required to capture the whole slip. Let the system process the receipt and credit your account. Note that the purchase must be made in the country of registration. If your registered address is in the USA, you can’t upload a receipt from Canada. You will be eligible to cash out once your Checkout 51 account reaches $20. 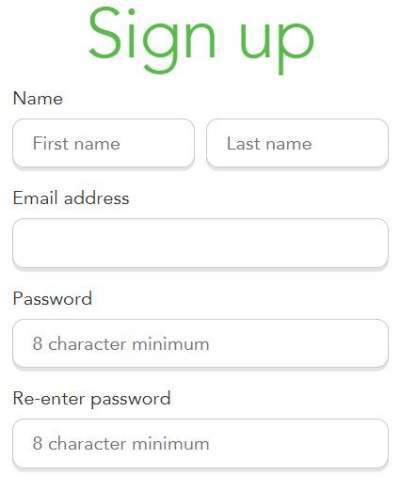 Request a check and it will be mailed to the address in your registration data. PayPal option should be available as well. Just a quick warning: if the account is inactive for 12 months, $2 monthly management charge will be applied. For a long time, Checkout51 didn’t offer any referral program and it was one of the disadvantages, compared to Ibotta that has excellent referral bonuses. Recently, Checkout 51 started a Beta testing program where the member gets his own referral code to share with the friends. The referral bonus is $5 for each friend that joins with the referral code and uploads at least one approved receipt within 30 days from joining. Why not share this useful app and get rewarded? There is a detailed Help Desk page in case you have additional questions. However, you can start from asking me in the comment to this post. I’ll do my best to help. If you need any urgent help, just contact the support team at support@checkout51.com. How much money can you make with Checkout 51? As with other grocery apps, it depends on the size of your household and your shopping habits. The more items from participating brands you buy and redeem, the more money will be credited to your account. Remember, this is just a cash back from what you spend anyway, not any kind of work from home program. You are not going to be rich, but you can accumulate a nice amount during the year. It’s very common to redeem the rewards from this type of apps during the Holidays and buy presents for the family using the money or the gift cards. How to maximize your Checkout 51 earnings? #1 – Don’t crinkle your receipts and keep clean them clean. #3 – Be sure to capture the store logo, checkout date and time and the total of the purchase. Make scanning receipts to several grocery shopping apps a part of your shopping routine. I usually scan right after I’m back from the shopping trip. Lay your receipts flat on the dark surface and scan them to all the apps you use, like Ibotta, Fetch Rewards, Receipt Hog and Checkout 51 at once. Easy peasy fast and done. 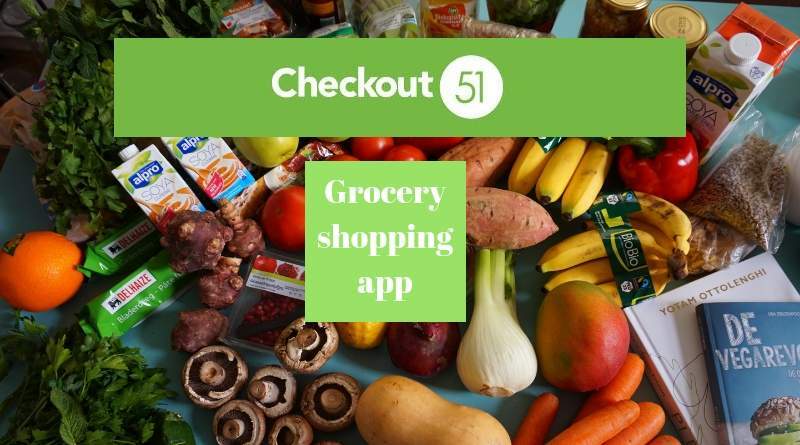 Checkout 51 is a legitimate app that works at any grocery retailer, convenience store, supermarket or club wholesaler in the United States and Canada. You are not going to be rich from using it, but you can accumulate a nice amount during the year and receive a gift card from a wide selection of available options. Comparing Checkout 51 vs Ibotta, I would say that Ibotta has more options to make money. But nobody sais you can’t use both! Get everything you can from all the apps. Ibotta – my favorite app that offers grocery rebates and cash back with various retailers. Saving Star– an app that allows you to link your loyalty card and earn without scanning receipts. Fetch Rewards – an app that gives you cash for the receipts from ANY grocery store in the US and bonuses for buying products of the participating brands. CoinOut – a super easy app that pays for ANY RECEIPT (not only grocery) and offers up to 11% cash back at Walmart. Thank you for taking your time to read my review. I hope you find it informative and helpful. Please share your experience with grocery shopping apps. What is your favorite? ← What is Webtalk? Is Webtalk a Scam or a better Facebook? 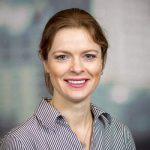 Thank you for sharing this article, looks like a very useful app for shoppers the majority of people are looking for bargains or to save money on their shopping. Have a great day buddy and have all the success, health and happiness, that you deserve and desire, take care. I like saving money with several apps, especially on holidays. Hope it will help others to save as well. Hi Mary, Thanks for this very interesting article. I didn’t know these sort of apps existed but they are very useful. Great that it has offers in it as well – I would love to see something like this for the UK – I will have to go looking now. Sounds like the UK is way behind the US in grocery shopping apps culture. Maybe because it’s a smaller market, I don’t know. Or maybe you just never looked for it? I’ll update if I stumble upon something that works in the UK. Hi Mary, thank you so much for explaining Checkout 51. I downloaded this app a while back but never had the chance to figure out how it works. Thanks to you now I know! I’m glad you have this app – now just find an item you would regularly buy and get some money back. Actually, it’s very easy. You can also watch the video in this post for better understanding.